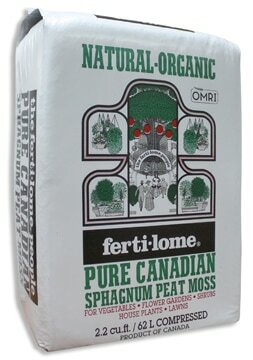 Ferti-Lome: (2.2 cu ft) Sphagnum Peat Moss is an excellent soil amendment because of its capacity to retain water, aerate the soil and it's completely natural. Approved for use in organic production. This is the ultimate source of organic matter for all your landscaping projects. 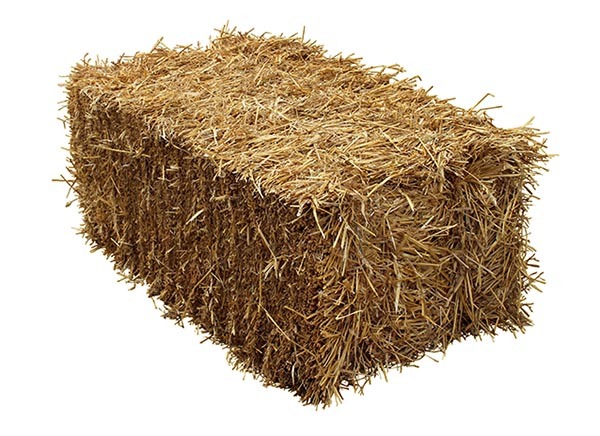 Our straw bales have a wide variety of uses from barn animal bedding, to help with seeding your lawn. When planting seed, the goal is to keep the seed in place long enough to allow the seeds to germinate and develop a root system. 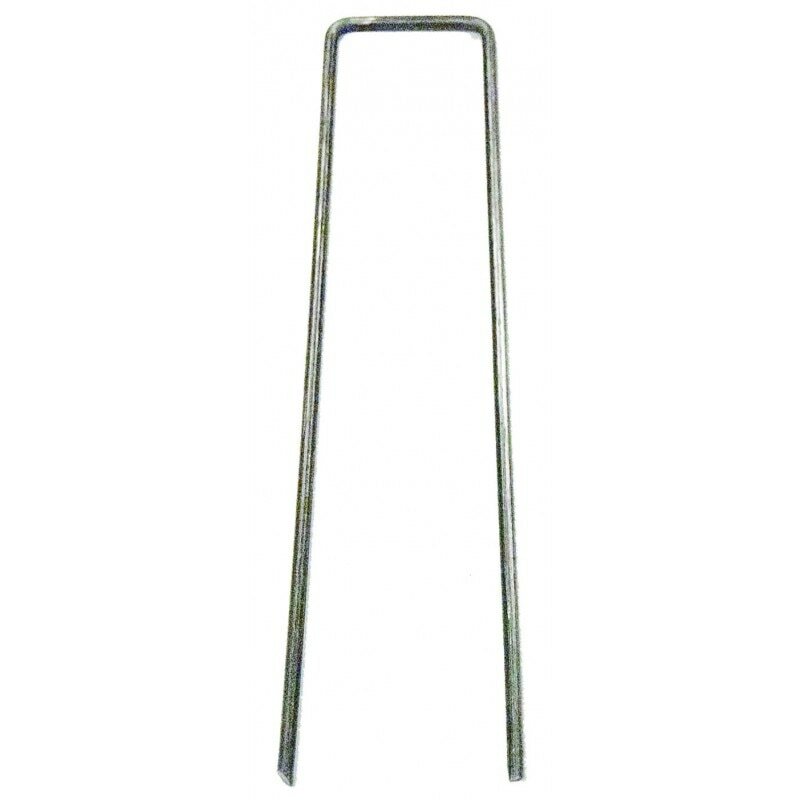 Straw will also help with maintaining moisture and warmth for the seeds to encourage germination. Sunbelt Weed Barrier: UV stabilized and permeable to air and water at a low cost, ecology safe alternative to herbicide use. 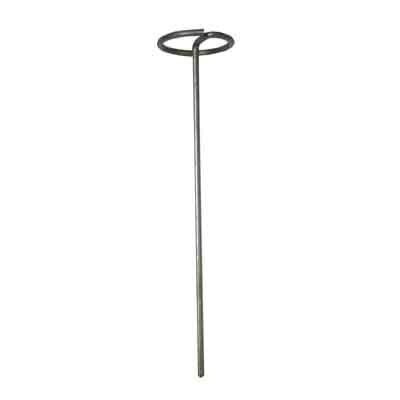 Allows water and air to penetrate for easy worry-free irrigation. Guaranteed to last five years in direct sunlight. 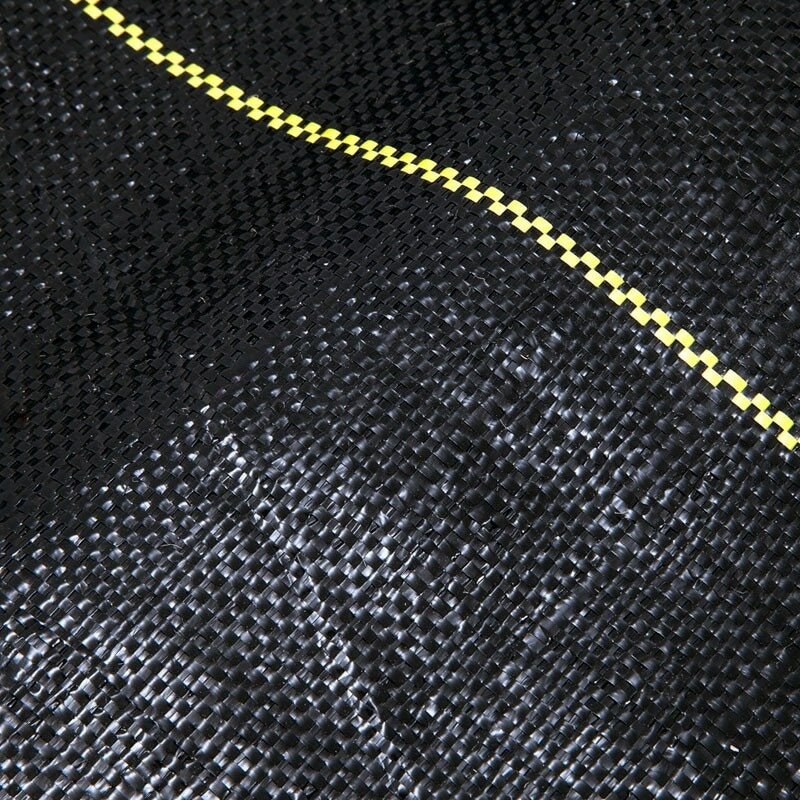 Pro 5 Weed Barrier is the best 5 ounce woven, needle-punched polypropylene fabric. Conserves soil moisture, increases growth and prevents unwanted weeds from germinating. Stops weeds without chemicals. Allows air, water, & nutrients to reach the plant's roots. Enhances plant growth, prevents mulch decay, & has 12" line markers to help measure. Used to hold down landscape fabric, erosion blankets, & sod. Garden shovels, rakes, snow shovels, trimmers, & more! 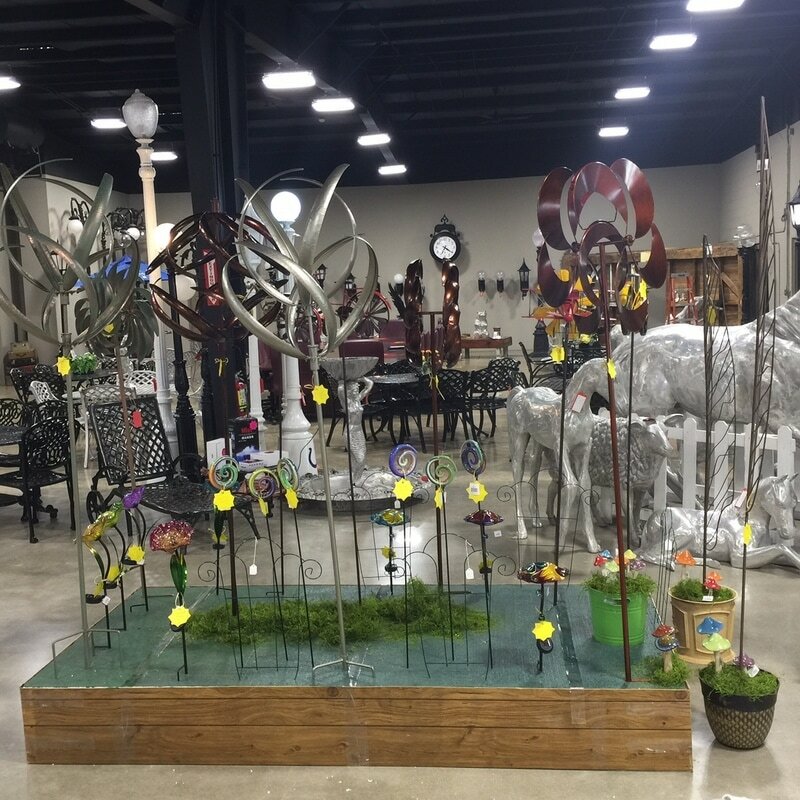 Wind Spinners, trellises, & lawn ornaments.